Understanding the difference between content optimization and SEO may be the difference between your content flourishing or flopping. 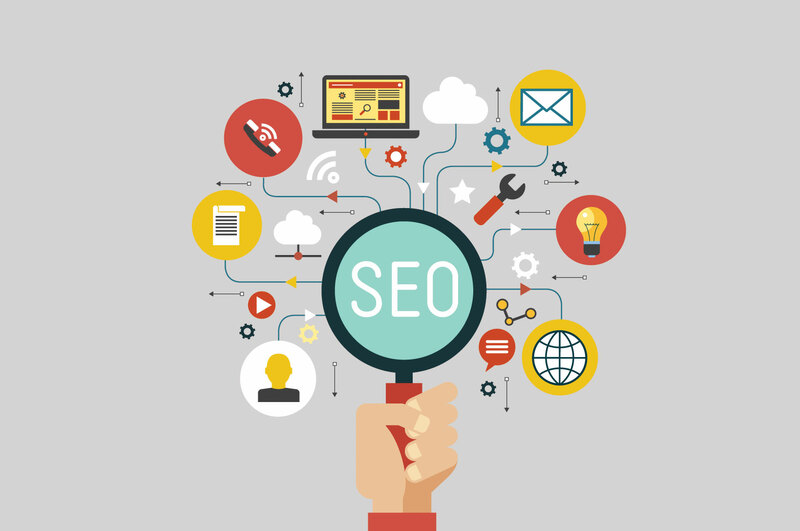 Search Engine Optimization, or SEO, is just one part of optimizing content. Previously we’ve covered the difference between Amazon and Google SEO. SEO should be a part of a larger content-optimization strategy. Focusing on just SEO alone neglects other factors that impact Amazon’s A9 algorithm. Since Amazon has de-throned Google in product searches, beating the A9 algorithm is crucial to success. Selling on Amazon requires you to be nimble and react well to change, but that doesn’t mean that you shouldn’t have a game plan in place. Establishing a clear optimization strategy should involve every part of your business having a seat at the table, from content and advertising, to sales and customer service. The content of an Amazon product listing includes everything from images to copy. Something as simple as making sure that you have the right image specs can make a world of difference in your A9 ranking. Helpful Tip: Keep this page pinned as a reference tool. Reviews and the Q&A section will also impact your A9 ranking. Building loyal brand enthusiasts who leave reviews is important. If there are two competing products and one has more reviews than the other, it is more likely to rank higher. It’s also important not to overlook the Q&A section – make sure that all questions are answered. Use product reviews and the Q&A section as a source of inspiration when writing copy. For example, if you noticed a recurring problem or confusion in the reviews, be sure to include a detailed explanation in the written content. When optimizing written copy, it is important to strike a balance between keyword strategy and appealing to the consumer. If your content is jam packed with irrelevant “fluff” keywords, your content will not provide an effective user-friendly experience, and in turn, hurt your conversion. You always have room to include less crucial keywords in the product description or back end. In case you’ve missed it, we’ve already talked about Keyword Optimization as a part of our Amazon 101 series. Keep in mind that it’s important to make sure that your copy is clear and maintains your brand’s voice and tone. Aligning your content-optimization strategy with your brand goals will help ensure that you are spreading a clear and consistent message on Amazon. Remember, SEO is just one slice of the pie.